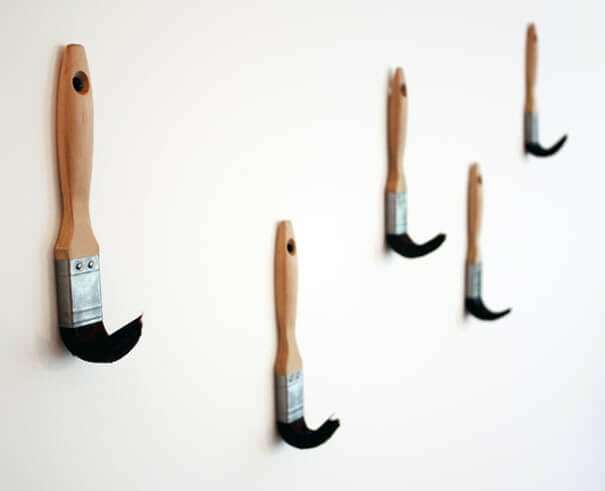 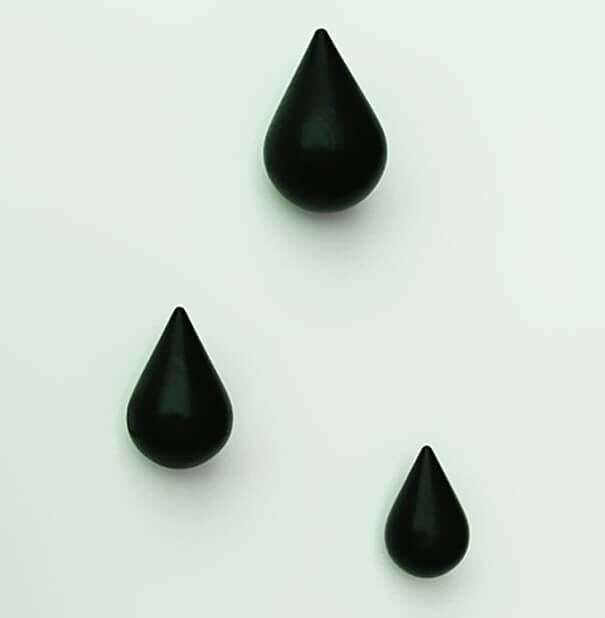 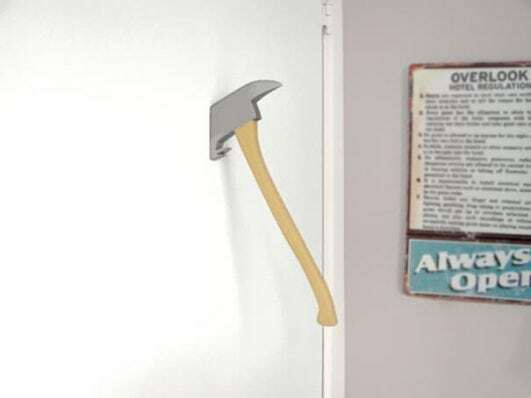 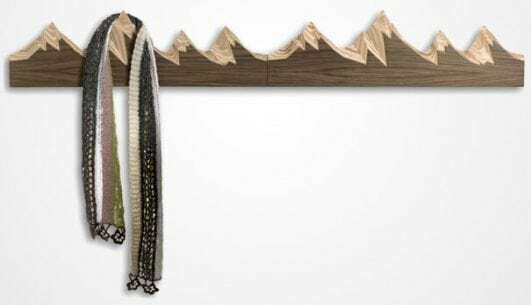 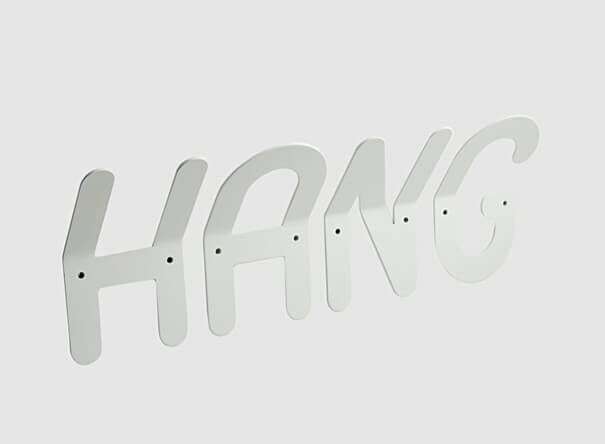 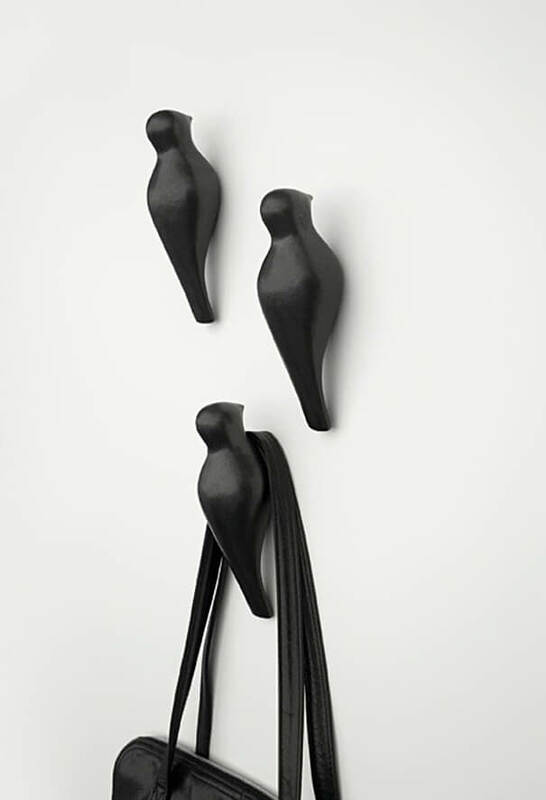 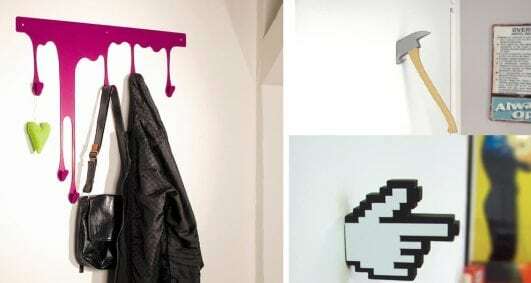 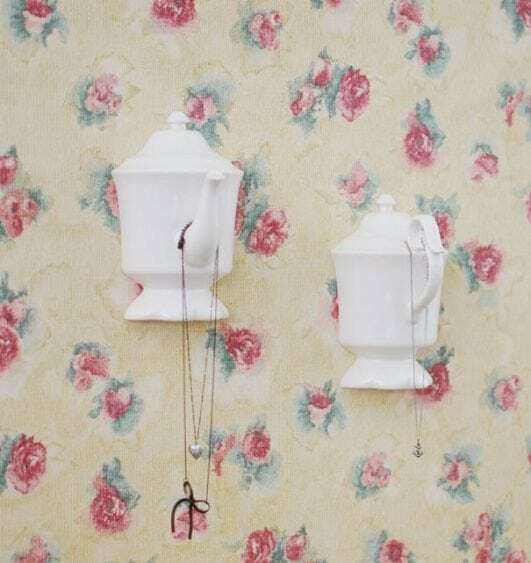 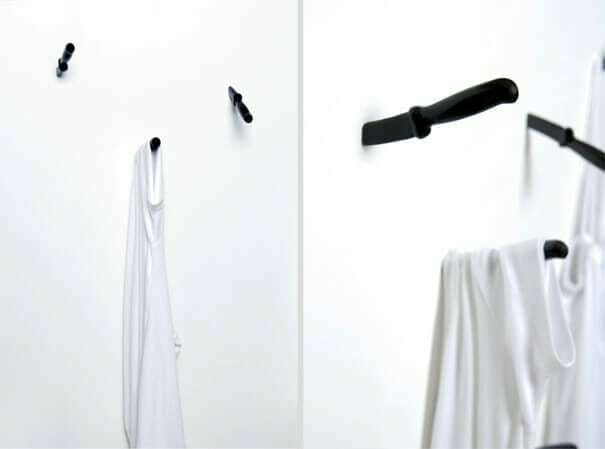 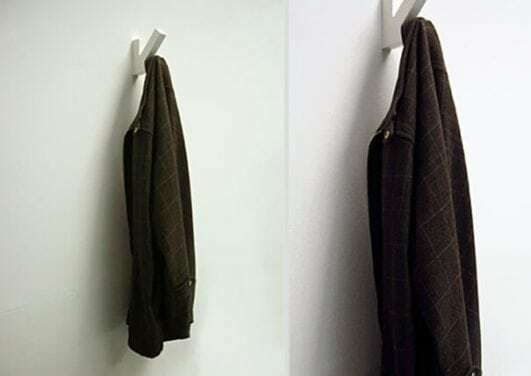 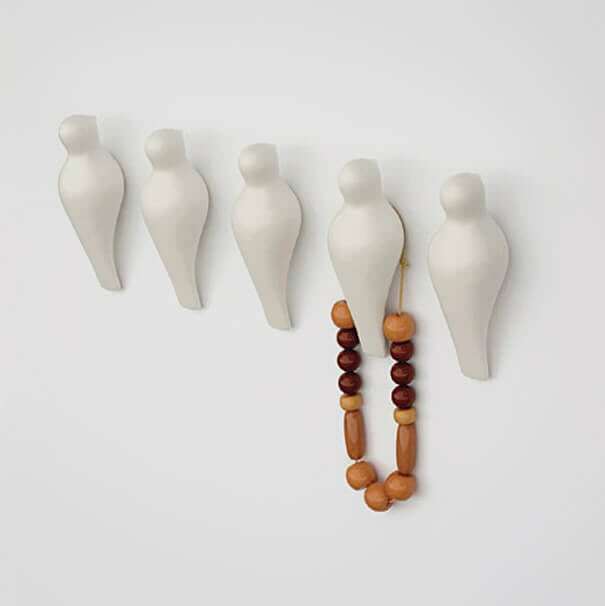 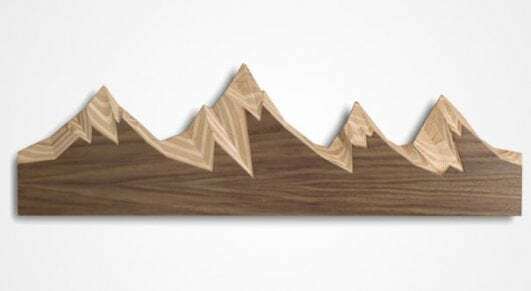 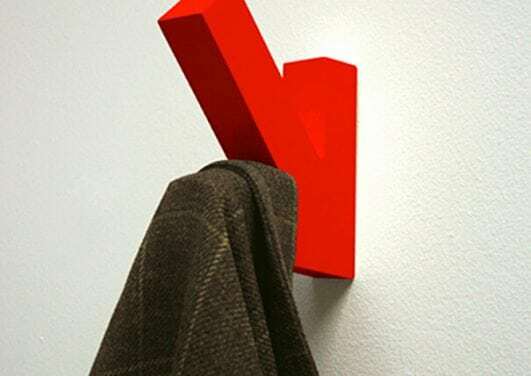 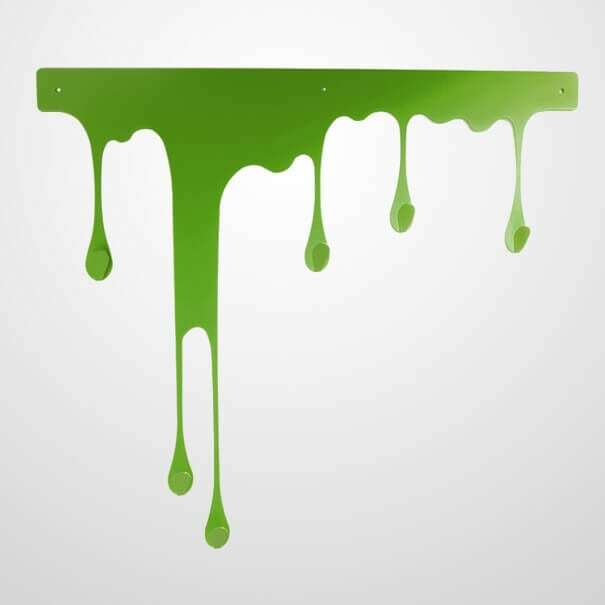 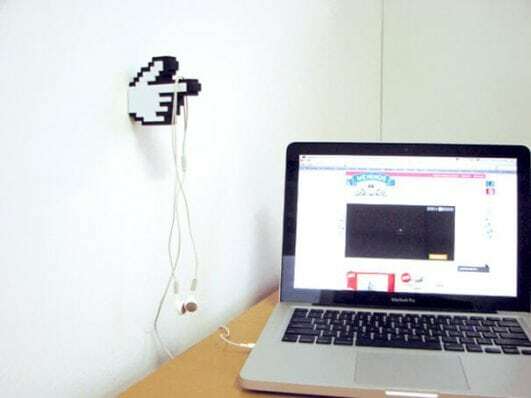 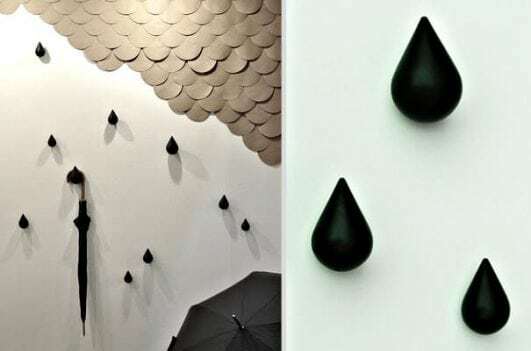 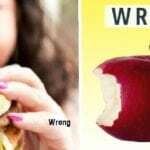 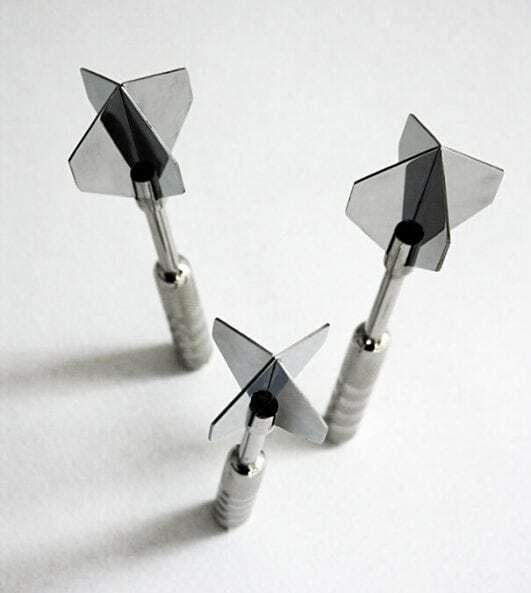 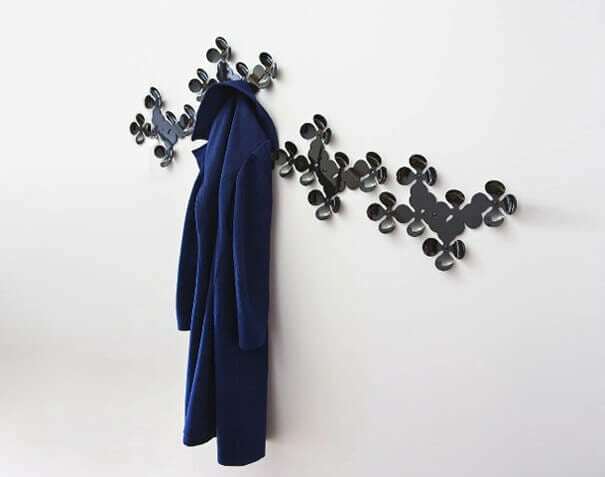 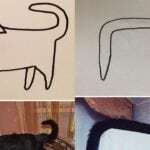 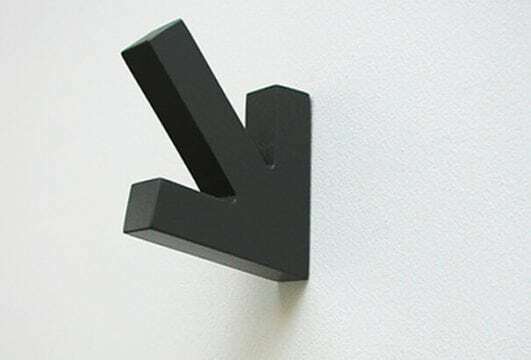 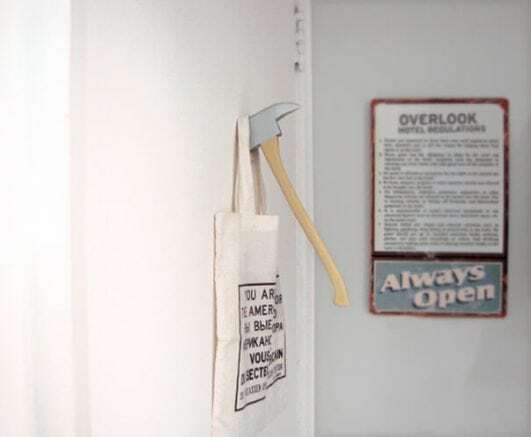 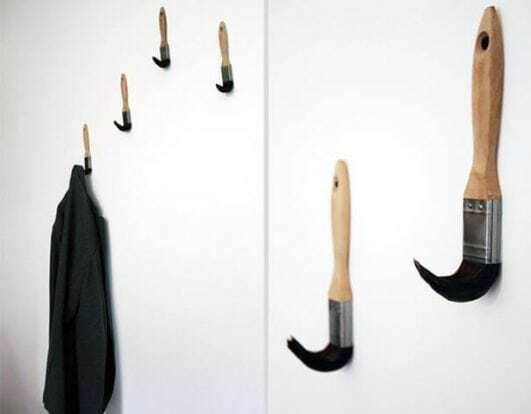 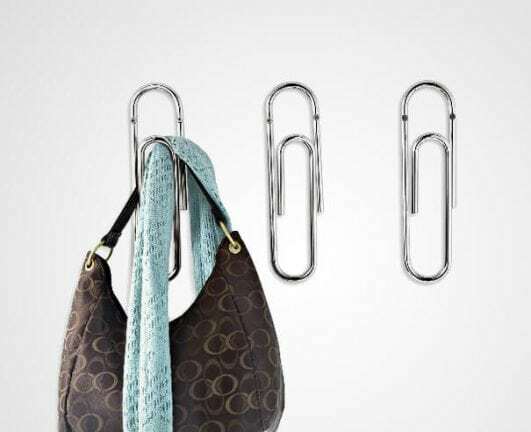 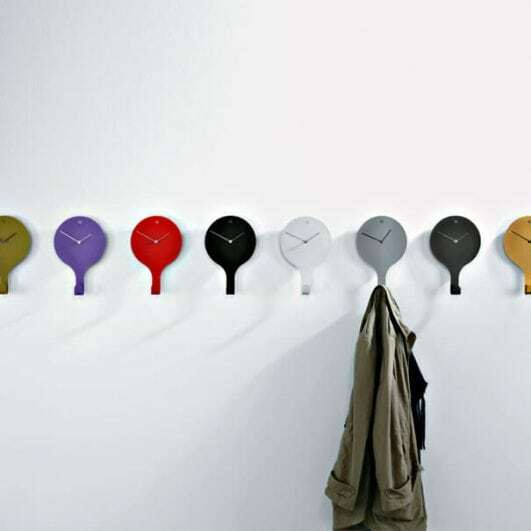 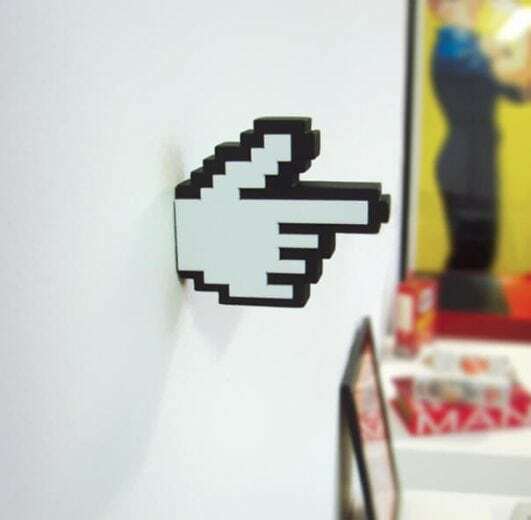 Wall hook doesn’t seem Like something very cool, and you probably haven’t given them much thought.If not, then brace your self because you are about to see 20 most creative wall hooks, these awesome wall hooks are so creative they can easily pass as art. 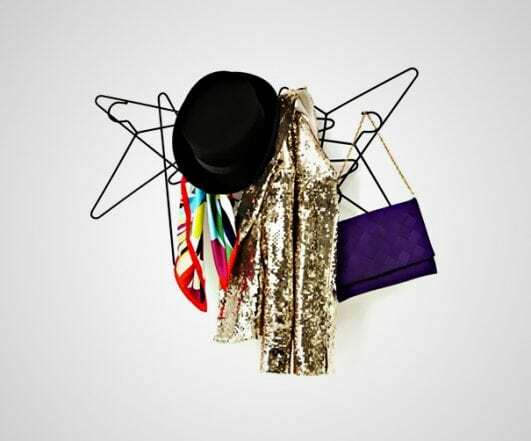 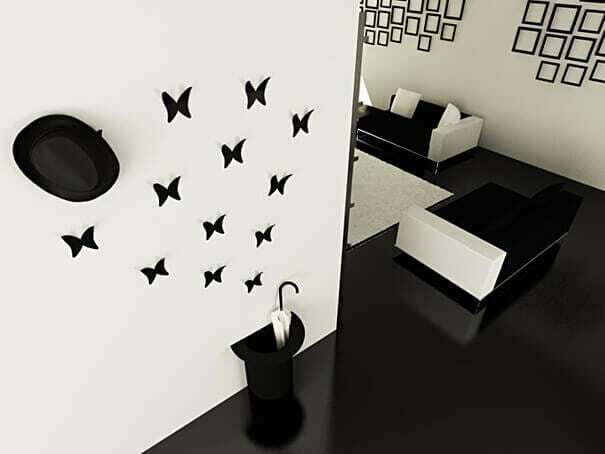 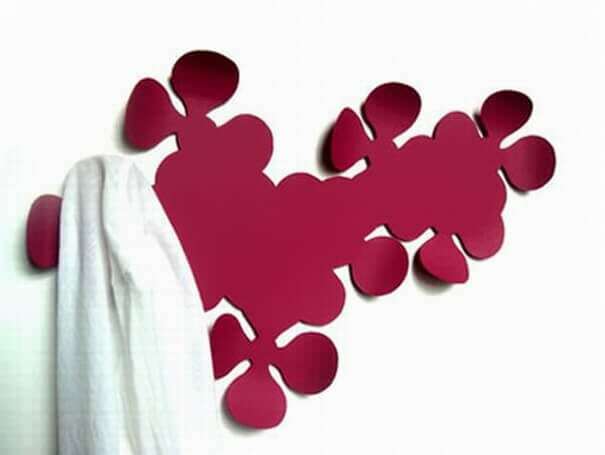 Making Everyday object a creative art can become a very interesting detail in your home and office and brings joy and excitement for everyone coming in that need to hang a coat or a hat.Moreover, it’s a perfect way to make a good first impression to your guests or just to make everyone jealous with their creative eye catching art because wall hooks are often the first thing a guest sees. 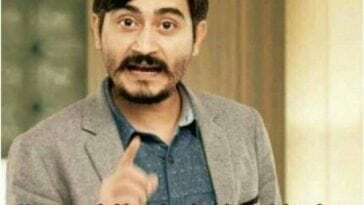 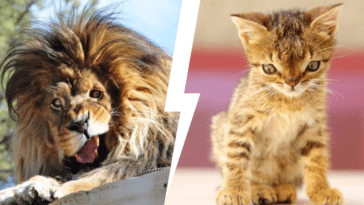 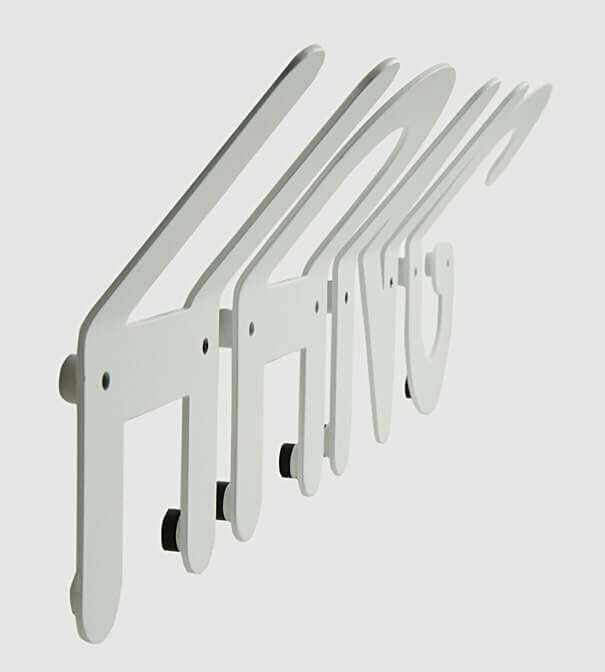 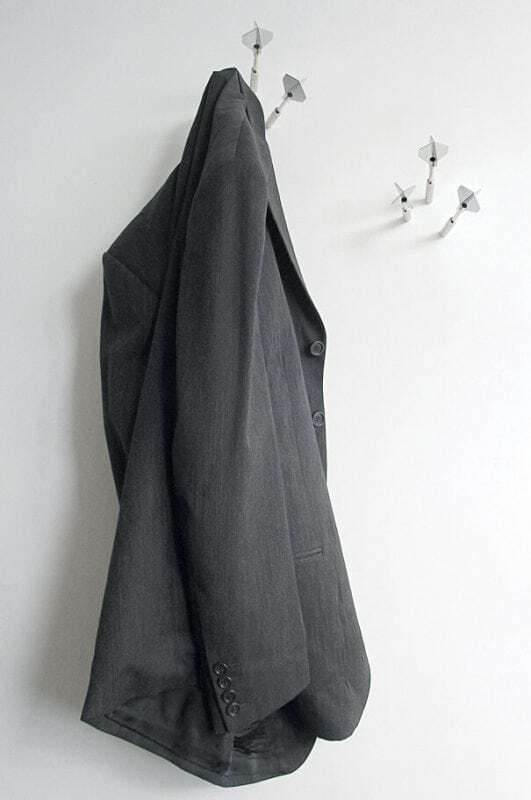 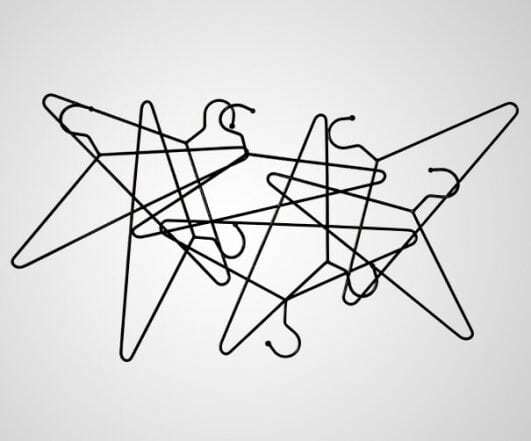 Some are violent, some are naughty, one of them even requires a lot of physical strength to hang your clothes(Active Hanger), but all of them are very cool. 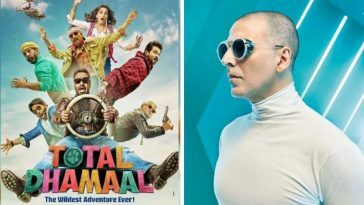 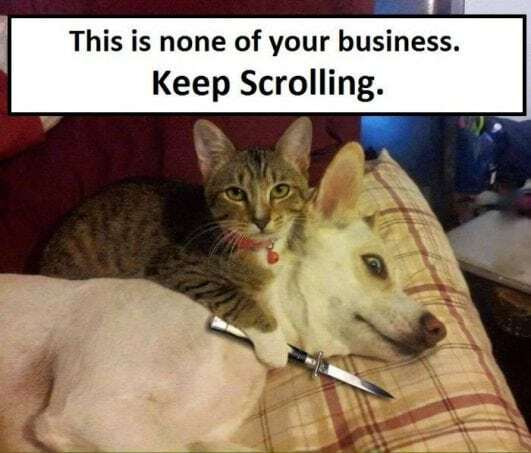 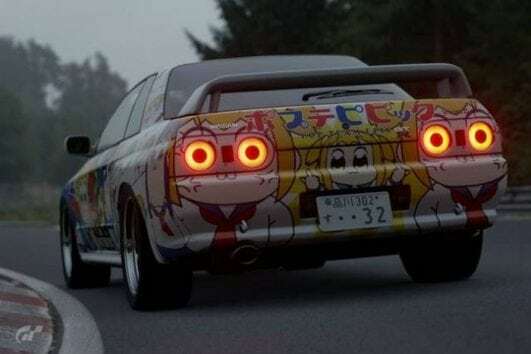 Whats Next! 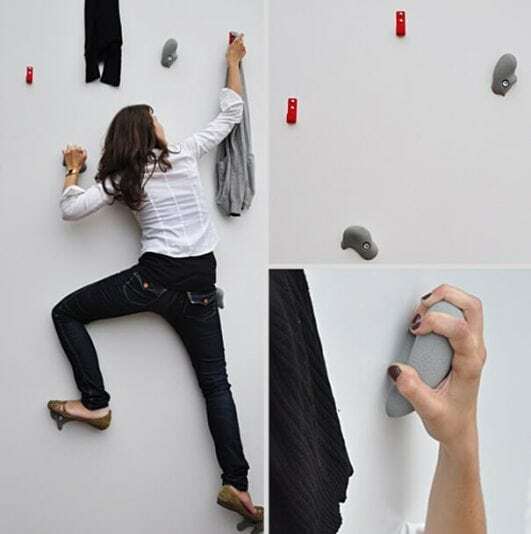 Just Share with you friend let them know about these creative wall hooks or share as much as you can to save that poor dog.